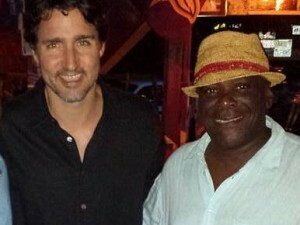 HUNTUMS GHUT, Tortola, VI – While Chairman of the Virgin Islands Party (VIP), Hon Andrew A. Fahie (R1) continues to ignore National Democratic Party (NDP 1) Chairman, Hon Myron V. Walwyn (AL) in what some call a weak and childish rant that one must be an At-Large Candidate to be Premier, someone else has responded to Mr Walwyn. However, the Territory has a Westminster system type of government with both 9 single districts and 4 Territorial At- Large seats that make up the House of Assembly (HoA). They are equal under the constitution and Election Act, where any of the 13 elected members could hold any ministerial position. The type of system is used in some 53 Commonwealth countries where the Prime Minister, President or Premier all come from single district constituents and not via an At-Large System. Countries with much bigger populations such as Canada, The United Kingdom, Jamaica, Barbados, Trinidad and Tobago, India, Australia, Ghana, New Zealand, South Africa, Belize and St. Vincent & the Grenadines to name a few, all have their Leaders chosen via a party system and they represent single districts. This was met with very loud applause, whistleblowing, dance and music by the large crowd in Huntums Ghut. Mr Skelton-Cline further asked the crowd, “Which district can Walwyn win in? The first? The second? The third? The fourth?” to which audience reacted with loud ‘NOs’! Many in the territory have in the past made the argument that the Premier should be voted on by the public, however, that argument is weak and flawed as the VI is in a Westminster system of single district voting practised all over the world. 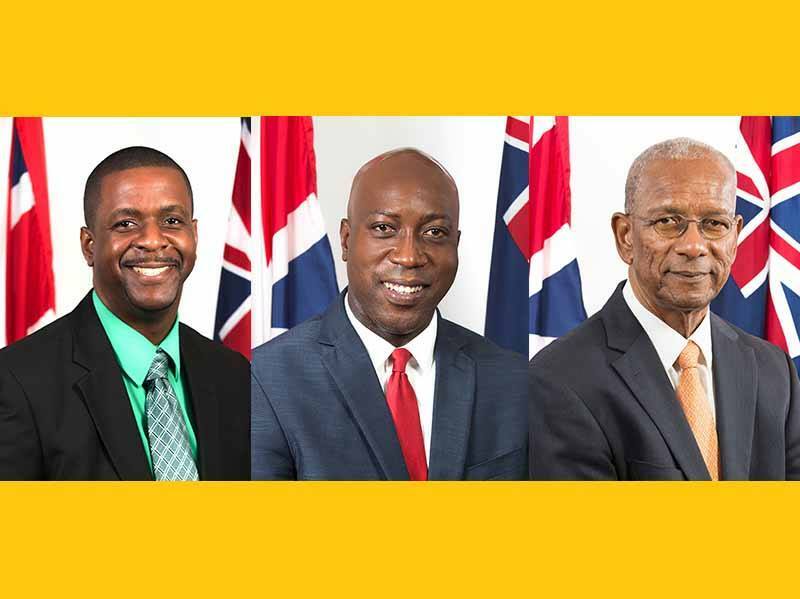 In the History of the Virgin Islands (VI) and over 46 years of Westministerial system of Government, all Chief Ministers and Premiers have come from single district except one, the current Premier Dr The Hon D Orlando Smith (AL). Many historians—and a former Governor, John S. Duncan, OBE—has already labelled Dr Smith as the worse leader in modern VI. They say that Dr Smith carries a legacy of alleged corruption, lack of transparency and good governance, victimization of people, divisive governance, lack of spending priority and misleading the public with outright lies. 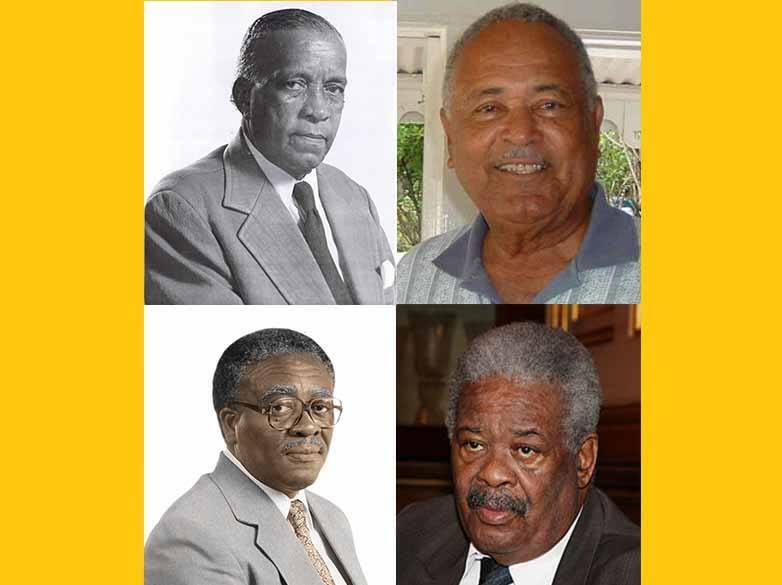 The four elected members from districts who headed the Government of the VI over the years via the party system were, Chief Ministers, Dr Willard Wheatley (D8), H. Lavity Stoutt (D1) and Cyril B. Romney (D5), along with the first Premier Hon Ralph T. O’Neal OBE (D9). It is unclear if Mr Walwyn will take up the challenge by Mr Skelton-Cline and find a district he can win and run in.